Packin in Coils or Z2 Packing. 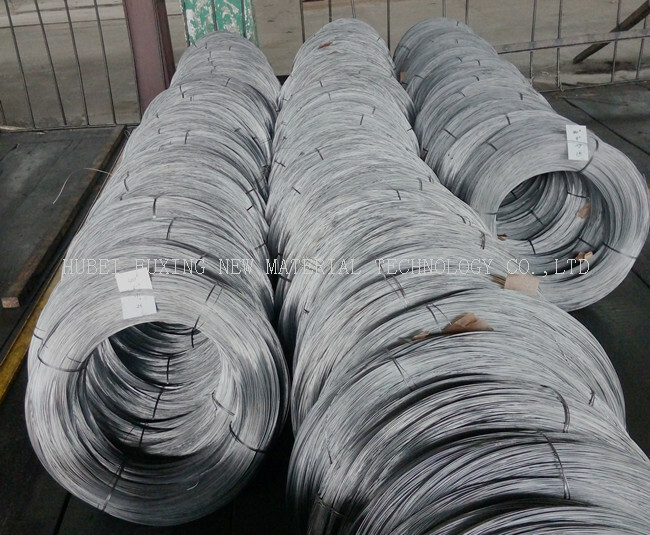 Smooth surface of hot dip galvanized steel wire, smooth, no crack, no section header, and no play stab wounds, galvanizing layer of uniform, high tensile strength, corrosion resistance and persistence, toughness and excellent flexibility. 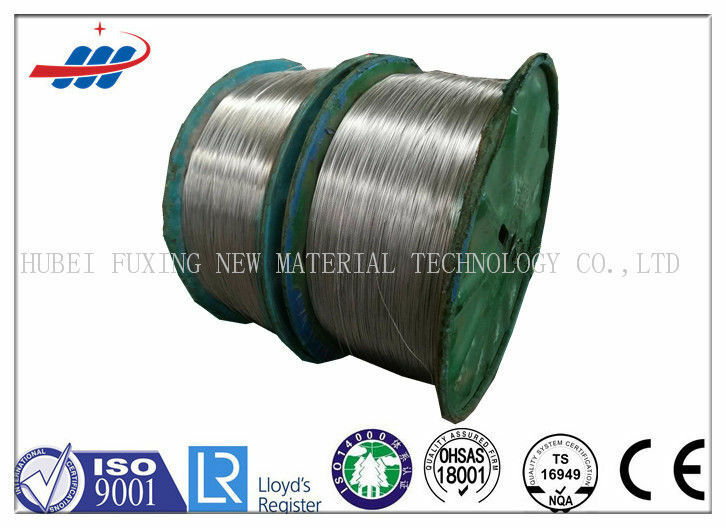 Mainly used in the communications industry, power industry, planting greenhouses, farms, cotton packing, and a spring steel wire manufacturing.